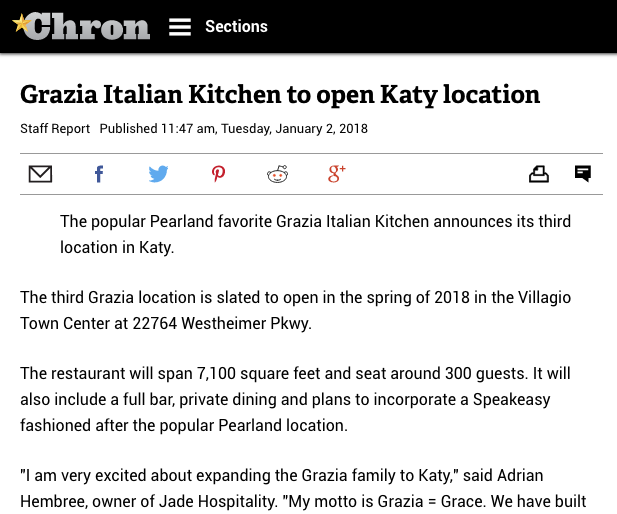 A new location of Grazia Italian Kitchen is now open in Katy, giving residents a taste of owner and culinary director Adrian..
A major chef change tops this week’s news. 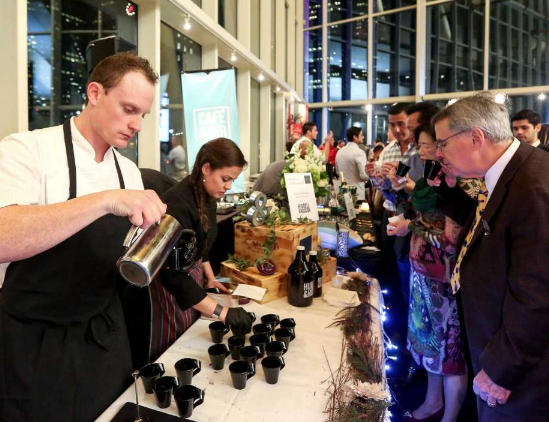 Montrose restaurant Aquiand chef de cuisine Gabriel Medina have parted ways, CultureMap has..
Pearland-born Grazia Italian Kitchen, owned by Adrian Hembree, has opened its third location in.. In Monday morning’s Neighborhood Eats, we’re taking you inside a new place in Katy. It’s called Grazia. You’ll also find it in..
Grazia Italian Kitchen will open a third location at 22764 Westheimer Parkway, Ste. 600,.. 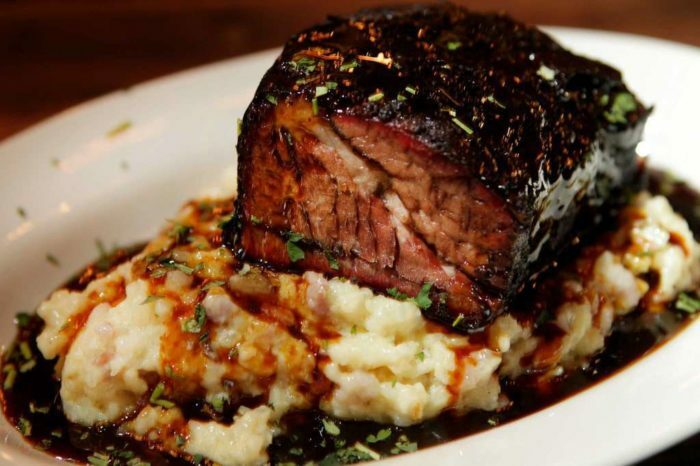 The popular Pearland favorite Grazia Italian Kitchen announces its third.. 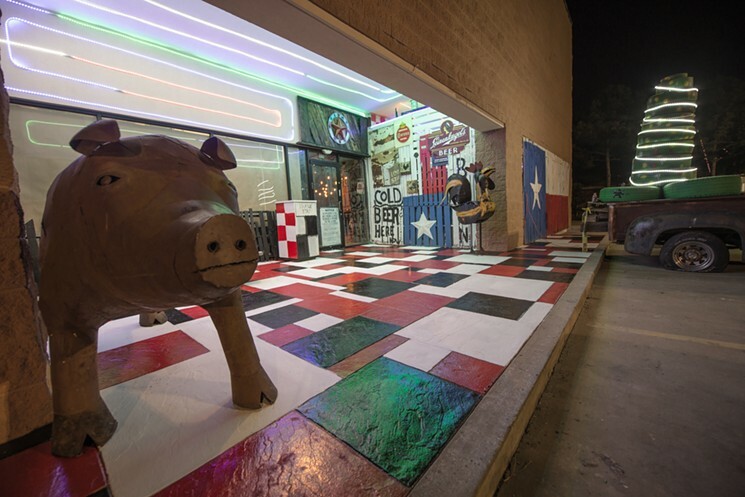 The third Grazia location is slated to open in..
Tickets are now available for the 2018 Truffle Masters chef..
Ethel Mae Bourbon and Bacon, 10750 Barker Cypress, opened its doors this month to the Cypress area..